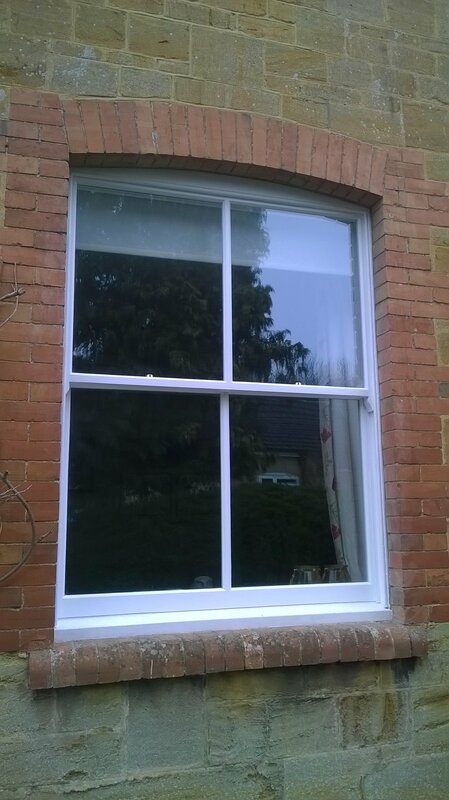 I am able to restore sash windows to a ‘good as new’ condition making repairs where needed, replacing window sills and repainting etc. 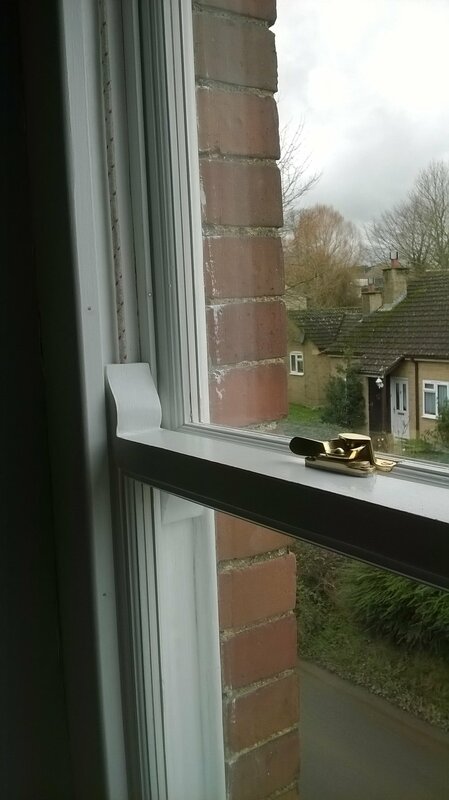 I can draughtproof windows and refurbish all running parts (rope, weights, pulleys etc). All repairs are properly carried out, rotten sections replaced, all sills / repairs / mouldings made using hardwoods iroko & sapele. I do not use filler in any repairs. This is all too common and a bad practice. 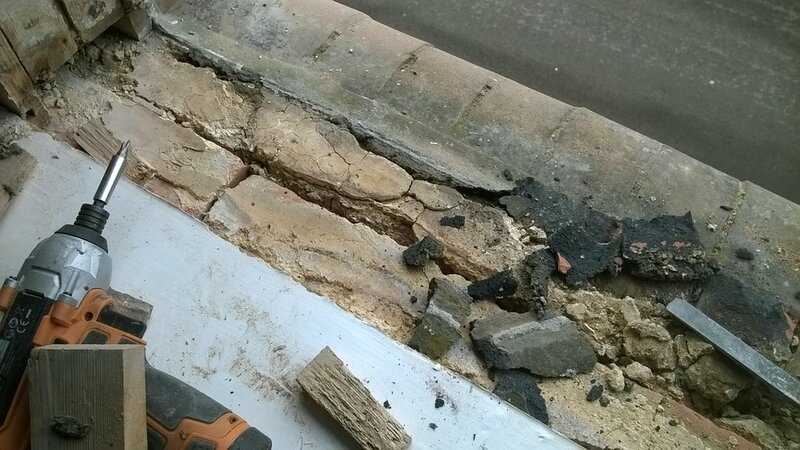 The surrounding timber will seasonally expand and contract, filler does not, cracks will form, water gets in, rot WILL follow. 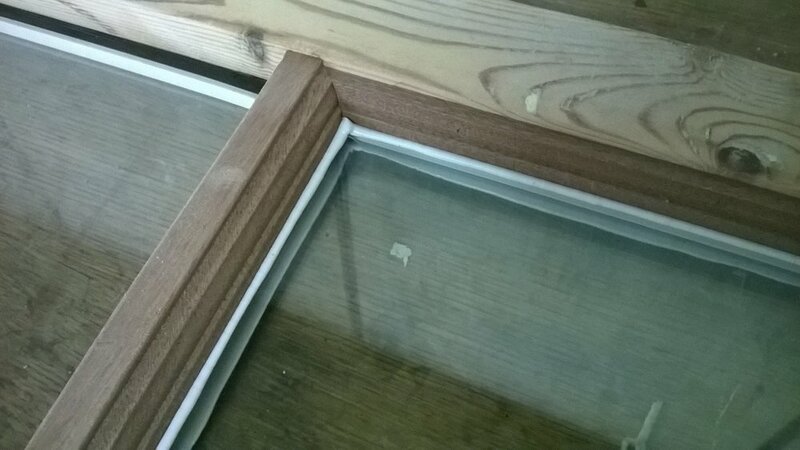 I can also reglaze with very discreet heritage double glazed units. These, when fitted properly, look very tidy and traditional and provide better insulation, soundproofing and much reduced / eliminate condensation problems. 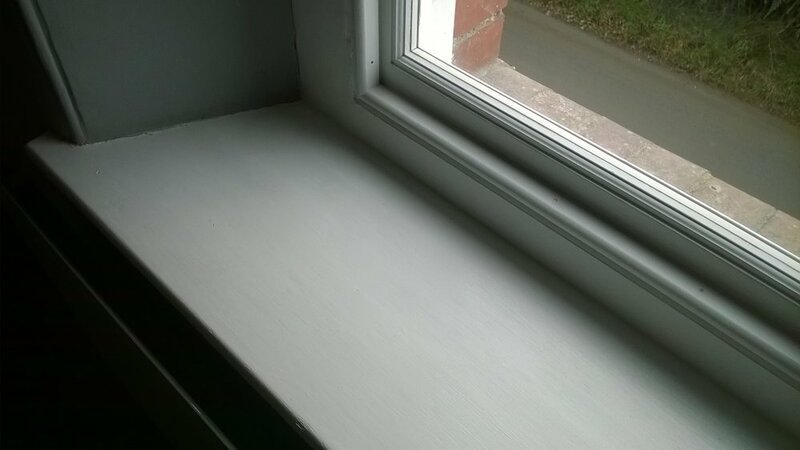 I can reglaze the existing sash frames and so retain originality by machining all old mouldings / putty away and replace with new hardwood mouldings inside and out for an exact match. Please click on the pictures below for an enlarged view & explanation of work. 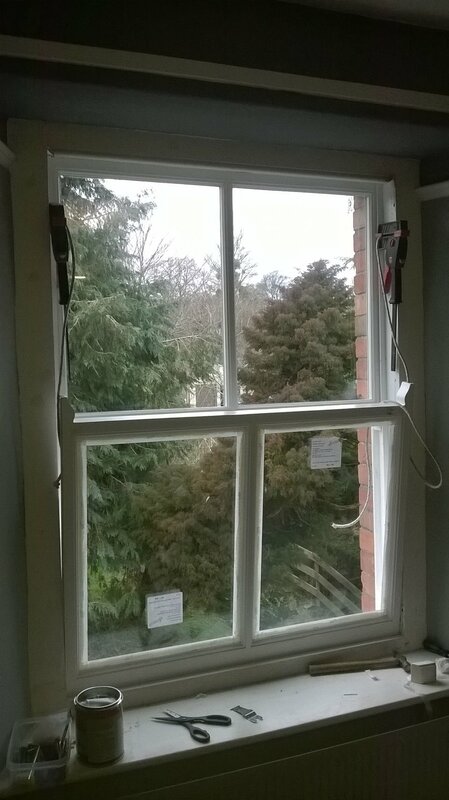 The pictures below show interior views of the finished windows. You can see how discreet the heritage glass looks in the frames. Please click for enlarged views.